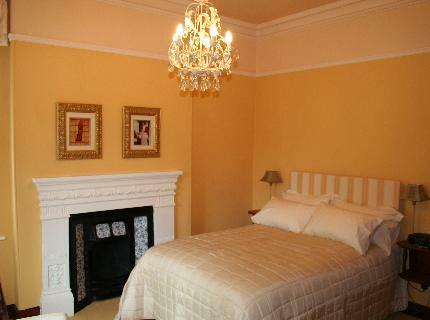 This is a classy Victorian property which offers 5-star accommodation in the village of Warkworth, just outside Morpeth. Built in the late 19th Century, Fairfield House retains much of its original elegance including some gorgeous antique fireplaces in the dining room. There are four unique styled en suite bedrooms: The Peony Rooms, the Sanderson Room, the MacKintosh Room and the Morris Room, each featuring luxury cotton bedsheets, Gilchrist & Soames toiletries plus TV/DVD players. Wi-fi is also available.The spacious dining room and lounge both look onto a garden terrace and there is a first-class breakfast menu. Fairfield House provides a great base for exploring the Alnwick District and Northumberland's stunning coastline, a designated Area of Outstanding Natural Beauty.